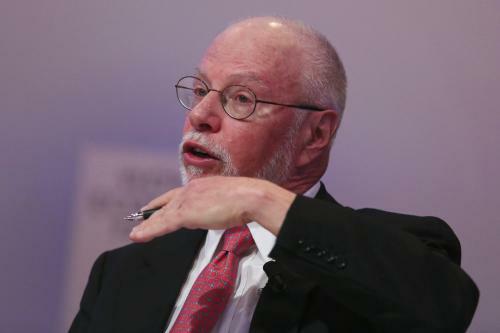 Hedge Fund Billionaire Gold Investor Singer "All Hell to Break Loose"
Paul Elliott Singer CEO of Elliott Management Corporation Has called the market over and is getting ready for "All Hell to Brake Loose". He Had that same feeling back before the 2008 crises. Last year in May he said "Gold Rally Just Starting" "it makes a great deal of sense to own Gold." "Investors have increasingly started processing the fact that the world’s central bankers are completely focused on debasing their currencies."